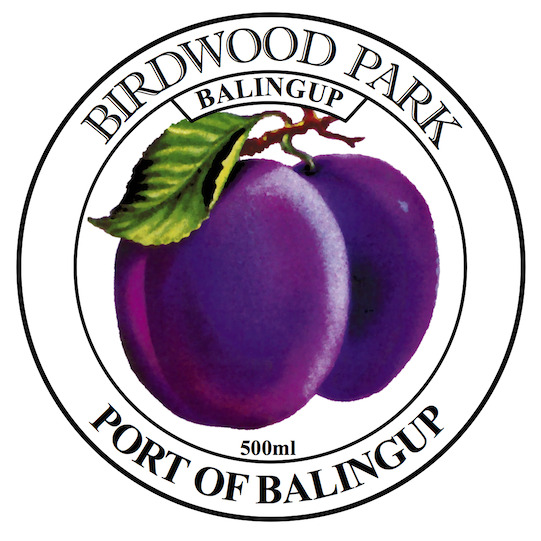 Our best-selling plum port is an old favourite, made with local fruit. The sweet plum flavours precede a pleasant tartness, leaving you with a slight pucker and a desire for another sip! Simply delicious by itself. Or in warmer weather appreciate it over ice, with soda water, or mixed with sparkling cider or apple juice. In the cooler months, make a mulled wine with a mix of your favourite spices.